Bluetooth wearables have become the easiest way for consumers to get connected and stay on the cutting edge of technology, but most consumers aren’t thinking about their children. Parents understand as their children age, however, that the current technological age in which we live has children curious about their parents’ devices. Everything from the iPad to the Apple Watch, or a Samsung Galaxy tablet or Gear smartwatch tempts children. They want to do what their parents do and, with parents becoming more connected with mobile devices, children want to become connected with devices as well. You may not want to purchase one of LG’s most recent smartwatches that give your children calling and texting capabilities, but you do want to get your children something along the lines of a connected device that will prove practically harmless. For those who do, Fuhu has its new Nabi Compete as a wearable that is designed for children with a purpose: to get them on their feet and make them physically active. 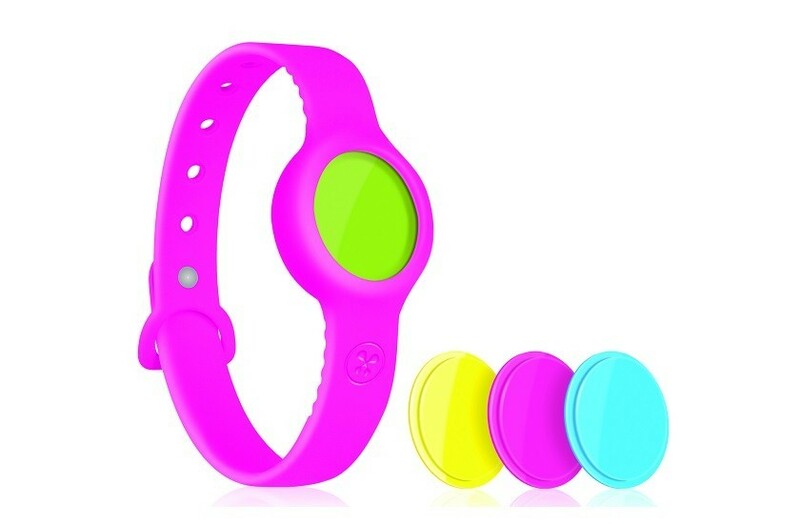 The Nabi Compete is a fitness tracker, and comes with two bands so that two children can compete with each other to see who is the most physically active. Challenges on the Nabi Compete are in the form of burning calories after eating, and helping children think about physical activities as a good thing. It isn’t a secret that a growing number of children are obese now, with many struggling with their weight through grade school and even through college. Of course, there are other factors that affect weight, such as genetic health complications, but getting children up and moving may do wonders down the line. Children can not only compete with the Nabi Compete, but they can also share their wins in challenges on Fuhu’s social network for kids called Nabi Konnect. This has to be the first child social media network that allows kids to contact each other in such a way that parents get to monitor these conversations and keep tabs on what their children say or do. Children get the pleasure of using their wins in challenges as virtual currency that can purchase virtual pets. The Nabi Compete does require a Bluetooth connection with both Android and iOS devices, though, so you may need to make sure that your children are with you and that the fitness tracker is connected to your iPhone or iPod Touch when they’re out and about at the park or the beach. With a kid social media network, kid challenges, and kid incentives, the Nabi Compete is a winning device for children. The Nabi Compete doesn’t try to keep children from technology, but it does try to provide safe boundaries for children to explore the space age in which they live. This kid-safe device can be yours (or rather, your child’s) for the low cost of $39.99. To find out more, you can visit the Nabi tablet website.